For decades, Osaka-based collectible maker Kaiyodo has been churning out plastic statues and figurines. 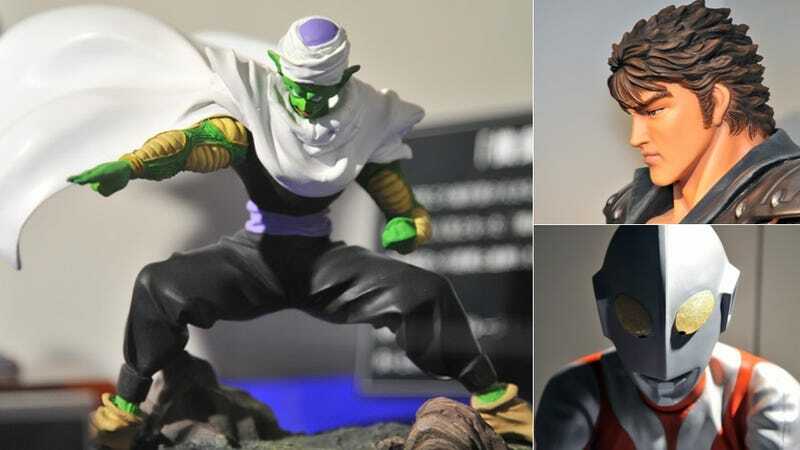 At a new "Figure World" exhibition, Kaiyodo marks its 30th anniversary of making figurines and is putting a whole slew of plastic on display in Shibuya. The exhibit is located in Shibuya's Tokyu Department Store and ends tomorrow.